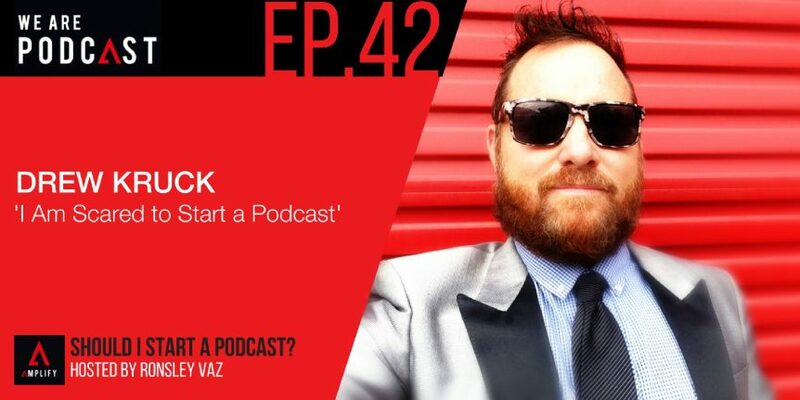 Drew is the founder of Gold Coast vs Drew Kruck podcast. He has worked in and out of Titan Sheds for the last 25 years, and recently created Titan Lite Shed Parts within the Titan Group of Companies – a large success for Titan’s 100,000 strong customer base. You need to get on tape. It does cost money and it’s not free, but you get massive boost out of it.